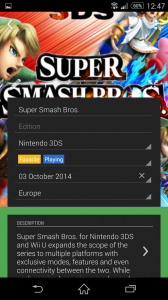 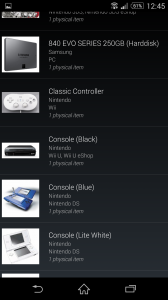 My Game Collection v2.0 Beta is live! 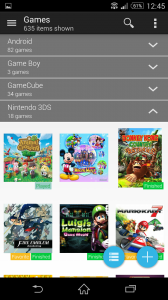 My Game Collection just got even better! 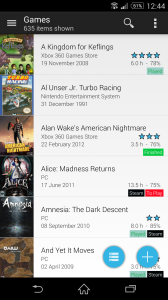 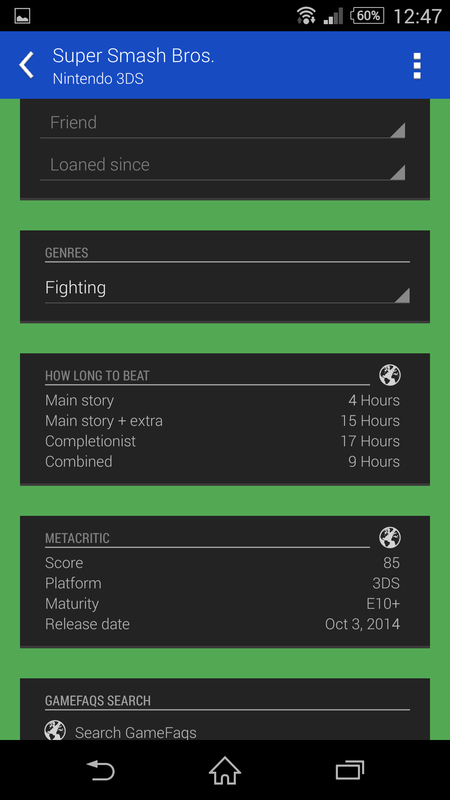 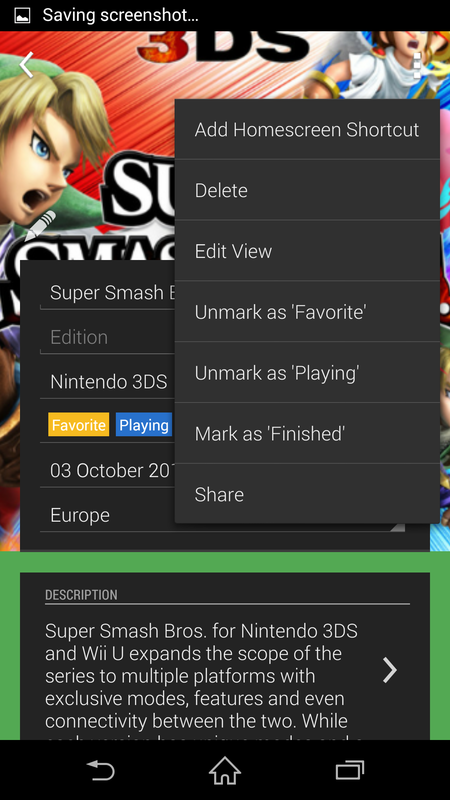 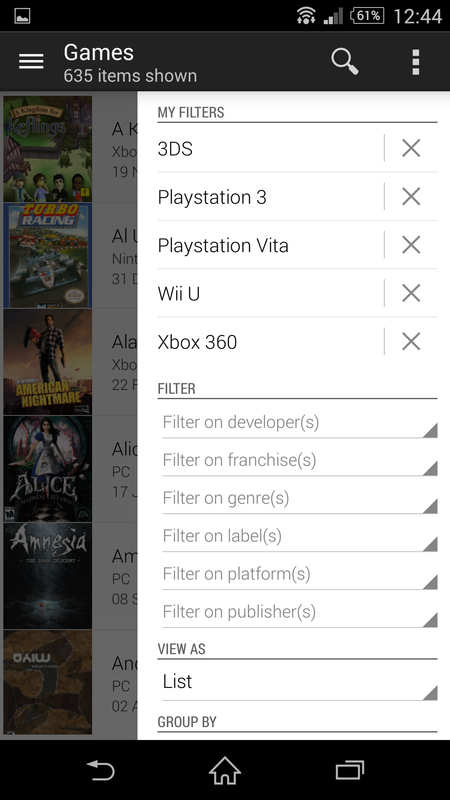 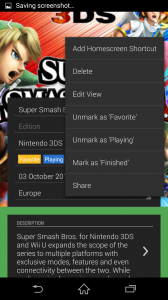 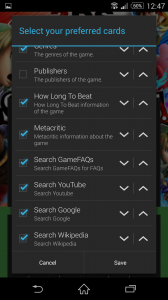 It was already the better way to track you game collection over various platforms on Android, it now gives you more options, more speed, more data and as a bonus you can now also track the hardware that you own! It took 6 months and hundred of hours of coding, but My Game Collection has been recreated from the ground up. 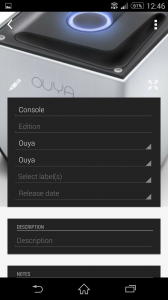 Redesigned UI to comply with current standards and provides more speed & better user experience. 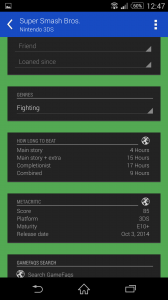 Hardware has been added as a ‘first class citizen’. 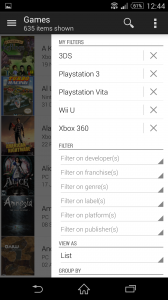 Extensive filters can be applied (& saved) to the game & hardware collections. 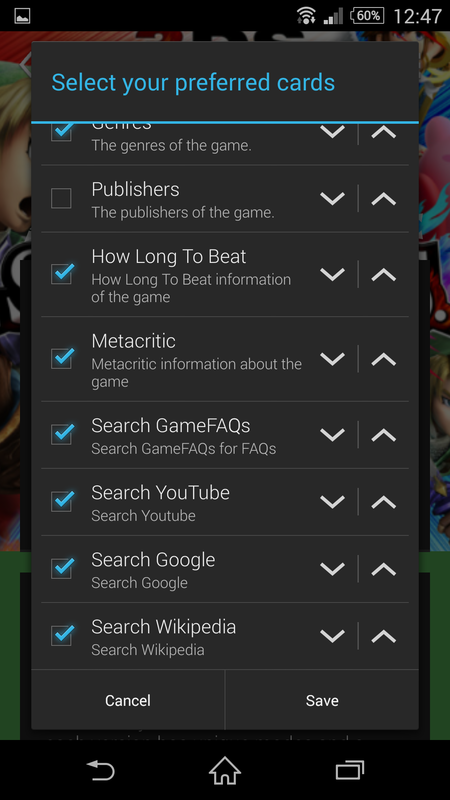 Group games by platform, genre, publishers, label, …. 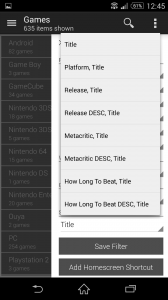 Import games from Desura, Steam, Android, Bulk. 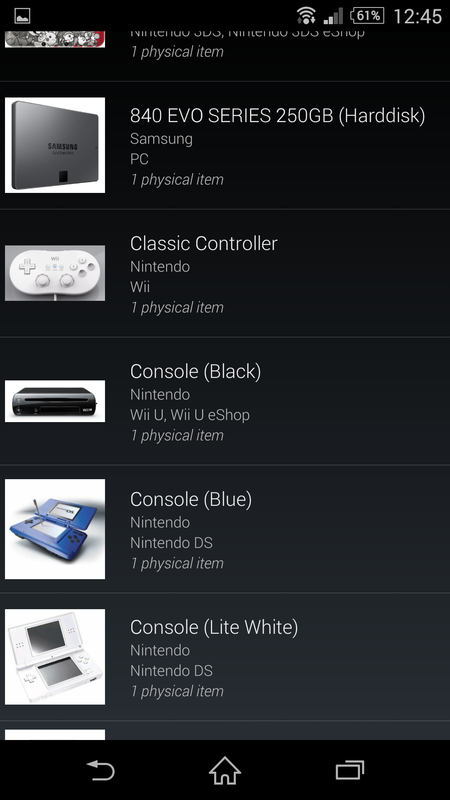 My Game Collection v2.0 is currently in Beta. 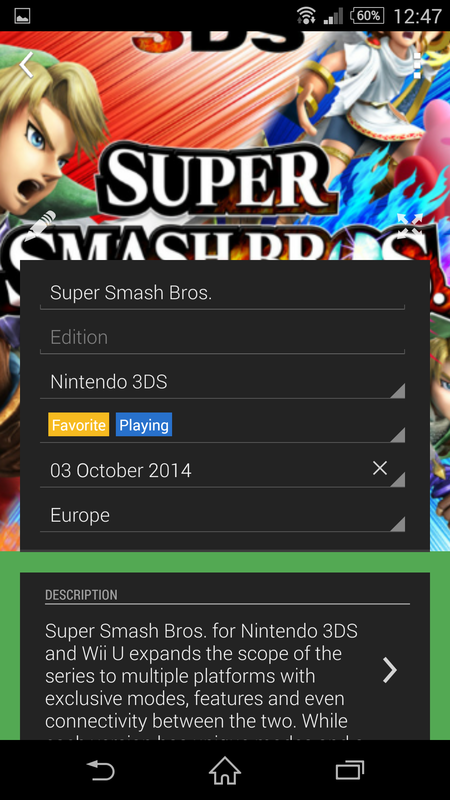 Email me if you want access to this beta.